We sat down with Claire Theaker-Brown, Owner and Founder of Unbelts to learn more about her journey into entrepreneurship, ethical fashion and business expansion. A: I've been entrepreneurial since I was a little kid. It was a total shock to my family! I have always been arts focused, so I started setting up little tables and selling my drawings- even offering bulk discounts to customers. This is where my passion for buying and selling began. My family was completely taken aback. However, I did put the entrepreneurial dream on-hold when I enrolled in university. I didn't want to study business in school because it was hard to combine business with other programs. So instead, I studied industrial design and part-time Mandarin. I ended up starting my business in 2011 while I was living in Shanghai. Q: How did you start Unbelts (Flatter:Me Belts at the time)? It was out of total desperation. I have always had a shape that meant jeans don't fit me properly. I have a proportionally smaller waist, which always resulted in a gap at the back of my jeans. Belts were too bulky! When I started making the belts, it never occurred to me that it could be a business. I started to talk to my friends about their pant issues and we all agreed that there was nothing out there that was remotely close to this. My industrial design background has been super helpful. I was very objective about testing a lot of different ideas. Building a prototype was one year. I worked with as many kind of elastics and buckles as I could. After that, I put them on women and let them try them out. I had this elaborate spreadsheet of different prototypes and women. Winners began to emerge from there. Q: You just had a big re-brand. Tell us more about that. Flatter:Me Belts was a name from when I was thinking small. 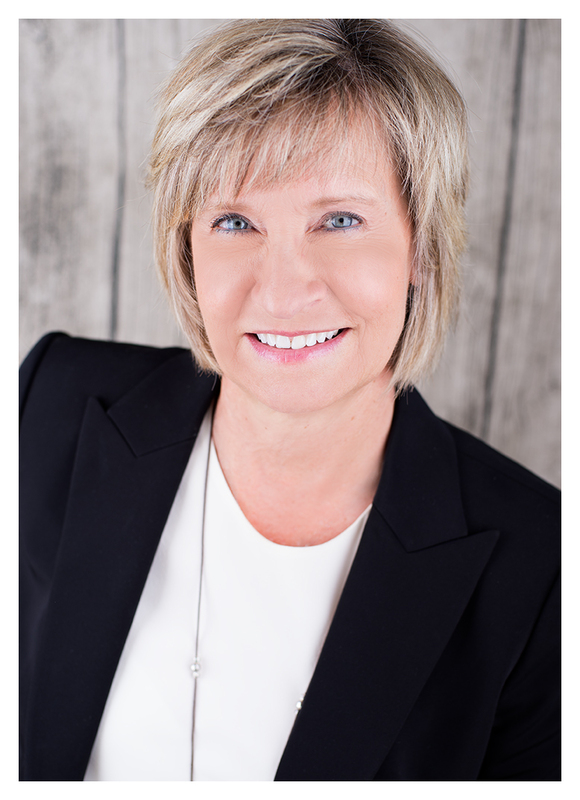 When I first started, I couldn't imagine that we would be selling beyond the Canadian market. Our initial value offering was a flat belt. It became clear that the selling proposition was comfort and flexibility. Our company is totally non-judgemental about size and we're uniquely comfortable. I realized that we needed a name that would highlight the unbelts-ness of our products. A name that was also less focused on gender, because our belts aren't just for women. Q: You mentioned that you're selling beyond Canadian markets. How are you expanding? Right now we are expanding in a few different ways- geographically is one way. We had never really pursued wholesale outside of Canada because I knew Flatter:Me was trademarked in the United States. However, now that we are Unbelts, we are starting to parent with US-based retailers. The second way we are expanding is with our target customers. We have began to realize that our belts are perfect for those who play sports and require a belt. Including people who golf, ride horses, etc. These are new markets we are actively involved in. I find it super interesting that we have created this gateway to geographic expansion. Especially with equestrian retailers in the US. It has been the most amazing ride so far. Depends on the friend (laughs). Some days, absolutely not. Other days, yes- especially when I hear about friends wondering if they are being challenged in the right ways. And then there are the days when my two year old is home sick and that means after she's in bed for the evening, that I am back to the office and get to spend a romantic evening with my spreadsheet. There are definitely highs and lows. It can be extreme at either end. Q: What have you learned from other entrepreneurs? I belong to a mastermind group and have belonged to a few peer mentorship groups, including PeerSpark (formerly known as the Excelerator program). In the beginning, I found business owners I really clicked with in Shanghai- we met every single week for a brain slam. It was hard to lose the community when I moved to Edmonton. My first Canadian phone call was to AWE. From there, I began working out of the Startup Edmonton office. We formed such a wonderful community. The group that has formed around me here has been really extraordinary. Between friends that own other businesses, the Venture Mentoring Service at U of A and AWE, I have built a great network of support. I really try to be brave about asking for help, but also offering it when it's asked of me. Q: Can you tell us more about your roots in ethical production? I am so excited that ethical production is becoming more widely adopted in the fashion and apparel community. I am really committed to building a business that has benefited everyone along the supply chain. There is almost nothing more universal than getting up in the morning and getting dressed. How often do we stop to think, who made our clothes? Who made our accessories? We are so excited to be Canada's Coordinator for Fashion Revolution and have the opportunity to bring Edmontonians, Albertans and Canadians into the conversation in a non-judgemental way. Sustainable fashion is so important. It is so important to have these jobs, not only in Canada but off-shore as well. We have a real need for jobs here for skilled sewers. In the new year, we are patterning with community organizations to start sewing in our Edmonton headquarters. At the end of the day, it's about quality not the location. Looking for a great gift this Christmas season? Head to Claire's website at unbelts.com or visit them on Facebook. Reflecting upon your business is an often overlooked but critical step to planning. Many business owners jump into planning and implementing for the next year before thoroughly reviewing the previous year. Below are a list of reflection questions that you can use to help guide your process. Try doing an initial high level round, then focus key questions on different areas of your business – leadership, finance, product development, manufacturing, marketing, sales, human resources, distribution, information technologies, and communications. What did we accomplish this year? What other wins are we celebrating? What did we learn? How will this help next year? Are we operating and delivering in line with our “why”, mission, values and brand? If not, what needs to change? What are we good at that we’re not taking full advantage of? What are we missing in our organization that would have helped? What feedback did we get from customers this year? Good? Bad? Ugly? Silence? What did we learn from that feedback? What partnerships, suppliers, stakeholders brought the most value? The least? What’s keeping us awake at night? What do we need to do to change this? What do we need to spend more time doing? What do we need to spend less time doing? What could be automated or outsourced? What expenses are too high? Too low? Great value? If we had an extra $100,000 (or another appropriate number) to grow the business, where would we invest it in the company? What market or environmental changes happened that impacted us? What might we do differently going forward as a result? What’s one tough conversation I need to have before the end of the year? What’s one gratitude conversation I need to have before the end of the year? process up with staff, as appropriate. After writing your answers, highlight the key learnings or insights you want to bring into your 2018 business plans. What do you do to reflect upon your year? What are some of your favourite questions? 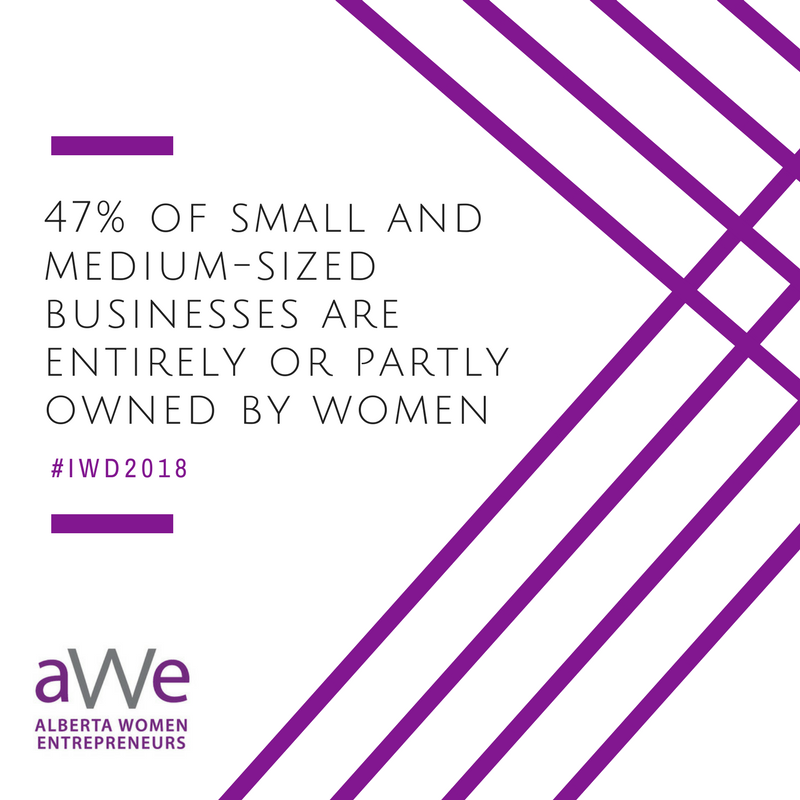 Do you have any advice for other Alberta women entrepreneurs? Please share your thoughts and ideas in the comments. For growing businesses, digital transformation translates into new applications of innovative technology that help businesses realize all kinds of meaningful benefits. Digital transformation can help create opportunities (often globally); boost productivity; spark collaboration; enhance internal communication; deepen relationships; cut costs while driving revenue and profit. Kids labels creators Mabel’s Labels (a company founded by four moms that was recently acquired by Toronto-based CCL Industries) modernized their IT—empowering their team led by women to work from anywhere and reduce their IT costs from $21,000 to $7,000 per year. 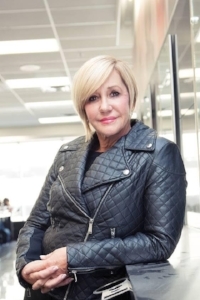  Interior design firm Bennett Design (also founded and owned by a woman) leveraged cloud services to empower their design team to create , collaborate, save & share files with confidence. Diply.com a leading social entertainment publisher start-up got rid of the high costs, headaches & worries of managing servers. They now deliver a secure, smooth and reliable user experience to 1 billion+ web visitors per year.